Oppo, one of the names of the last period, plans to spend the 24 April event full. Oppo site with the amazing patents he received, Oppo is preparing to introduce his new flagship. 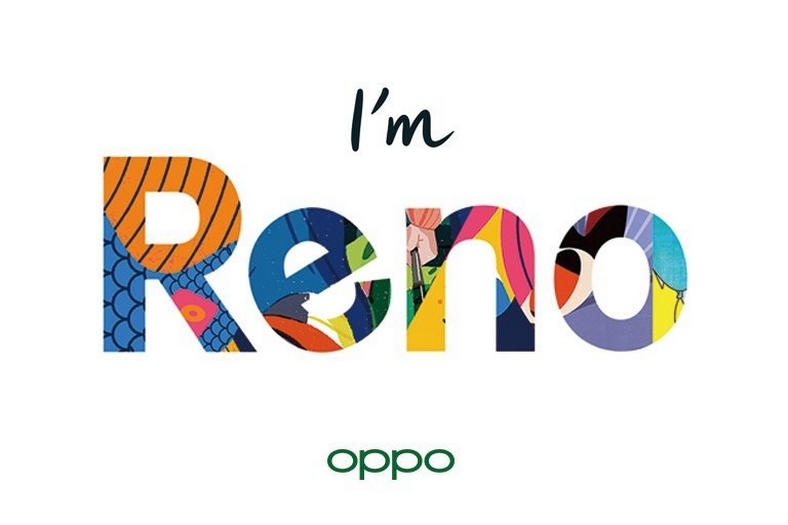 Oppo will be present at the event, which will take place on April 24th, at Reno, the flagship, to consumers. Introduced at the event in Zurich, Reno is expected to be blended with 10x zoom technology introduced at MWC 2019. If the rumor is correct, the name of the phone will be announced as Reno 10x Zoom. Of course, it is unreasonable to comment on this issue without the official presentation of Oppo. Snapdragon 855 is expected to be supported by improved Reno’s 8 GB of RAM will include rumors. In addition, 5G technology is said to be different from other versions. According to rumors, Reno 10x Zoom will be available to consumers with a 6.6 inch Full HD + display and a 4,000 mAh battery. For more details on other versions of the Oppo Reno 10x Zoom and to get information about the pre-order, see the related story below. The camera area has a 48 MP main camera and a 16 MP front camera, which is expected to support a fast charge of up to 50 W. All the details of the Oppo Reno 10x Zoom will be available at the event on April 24th. Android Q, Future With a Technology Like 3D Touch. Oppo Reno Lite gets certified by TENAA.